Hello Beautynistas and Suavies! 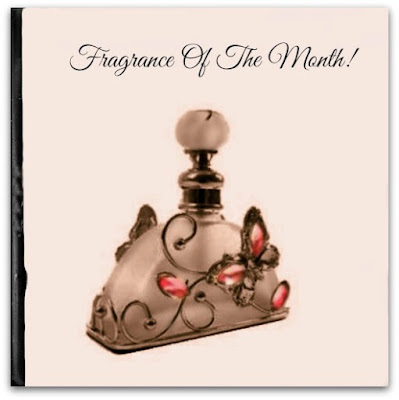 Thank you for all of your amazing emails and messages about Fragrance Of The Month February 2016! Team TME is just as thrilled as you are with last month’s picks and we’re ready to tell you about our favorites for Fragrance Of The Month March 2016. We were discussing various fragrances and someone had pointed out that DST begins on March 13 and then someone else looked at the calendar and pointed out that Spring 2016 begins on March 20 here in the US. And then there was the 70F degree weather yesterday, March 1 that put us completely in the zone for Spring. So without further ado, mayhem, and nonsense -- we present Fragrance Of The Month March 2016 with a nod to the warmer weather ahead. For the ladies it’s Capri by Vince Camuto (100ml - $82). Launched in 2015, Capri opens with an invigorating fruit blend of pear and pink grapefruit. 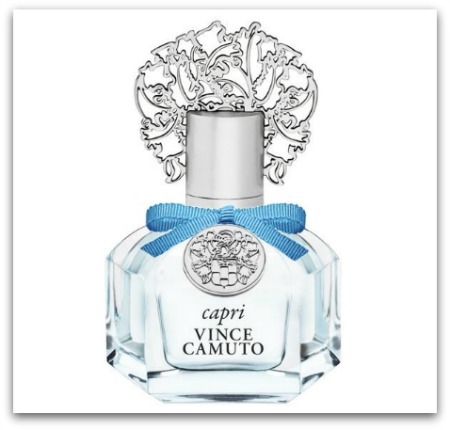 As you wear Capri, it progresses toward a rapturous floral scent with notes of plumeria, peach blossom, and violet flower. Slightly prior to drydown you’ll notice musk and vanilla, however the final fragrance is most assuredly in the floral fruity grouping and leaves the wearer enveloped in a sense of springtime in the Mediterranean. 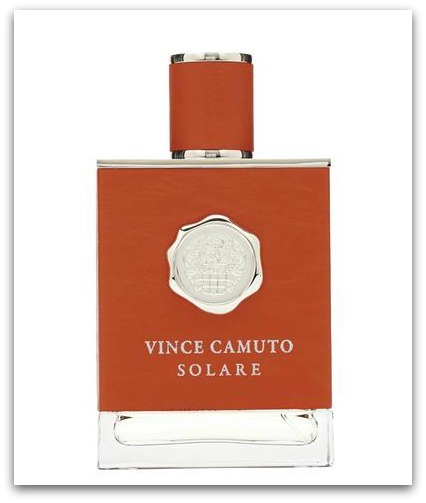 Seasons: Spring into Summer; Sillage: 3-Moderate; Longevity: 4-Long Lasting; Bottling-5 Iconic Vince Camuto for Women. Where To Purchase: Vince Camuto Capri and Vince Camuto Solare are available at fine retail locations around the globe and make the perfect pairing. Want to peruse more scents? Visit The Makeup Examiner’s Fragrance Section!